Do you like electronic music but hate waiting in queue and swimming in a sea of clubbers? This dilemma has a simple answer in Bratislava and its name is Radosť (“Joy”) Music Bar. 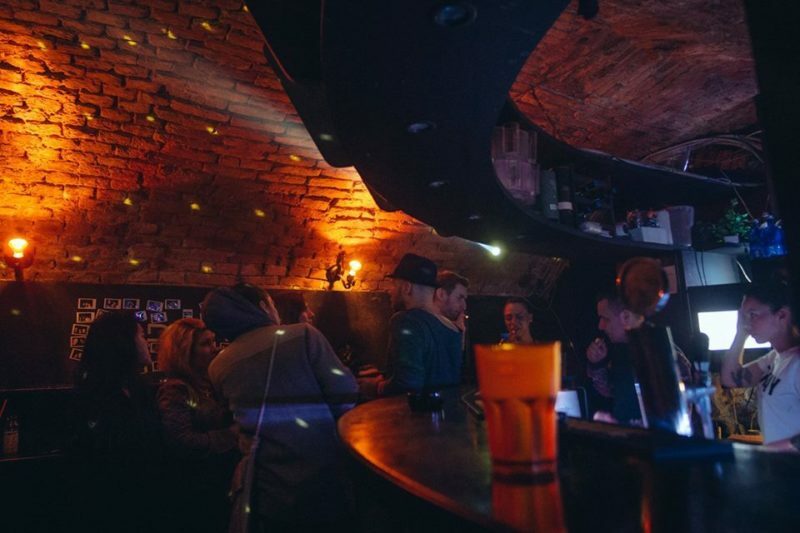 A tiny underground brick cave in the heart of town, just off of one of the busiest shopping streets where young Slovaks like to hang out after hours. You’ll fi nd tons of cosy ambiance down there, but forget cell phone coverage. Radosť offers regular electronic music nights with free entry and boasts impeccable sound. 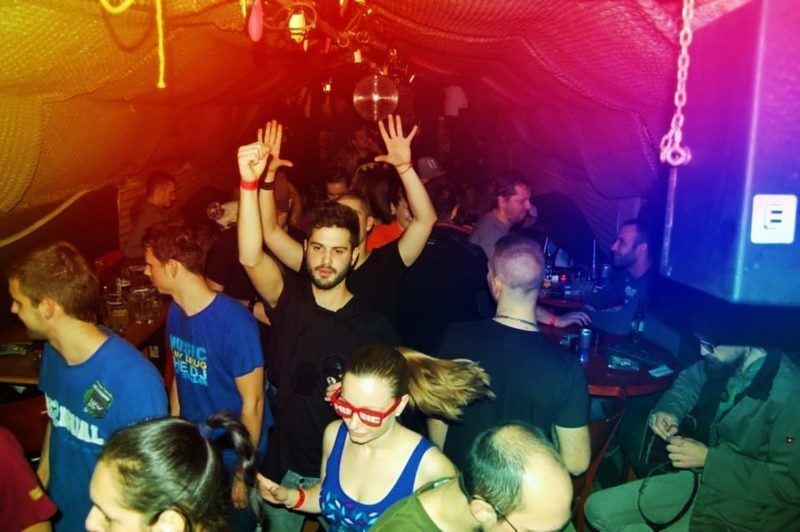 Be prepared – the place is really small and gets packed quickly, so you can easily make new friends while sitting shoulder to shoulder with local dance music devotees. What else is missing? Oh, yes, the cocktails. This place serves, rumour has it, the best Long Island Ice Tea in town and if you dig some hookah with your drinks, you can knock yourself out.